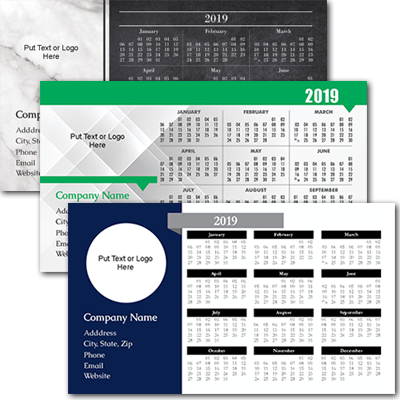 Advertise for a full year with custom calendar magnets! These 7" x 4" magnets are perfect to promote your business and leave an impression for 365 days. Customize with your contact information and let our design team create a personalized magnet for your business. Browse designs to customize.